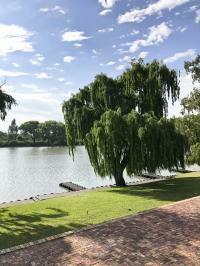 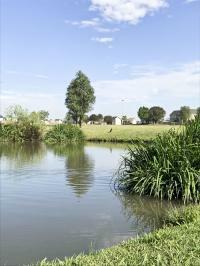 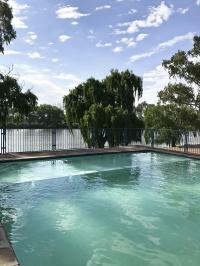 Bargain priced vacant stand in secure Vaal River Estate. 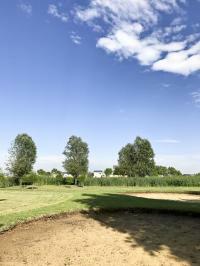 This stand is idyllically situated in an estate with a Cape-Cod building style. 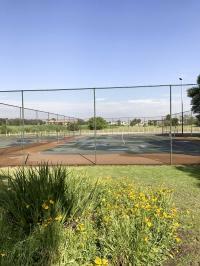 The estate offers a 9-hole mashy golf course, 2 tennis courts, rugby field, large swimming pool overlooking Vaal River, launching facilities and multiple jetties, 3 lapas and various braai areas located on the banks of the riverfront. 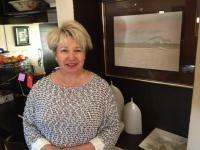 Don't miss out on this incredible stand!